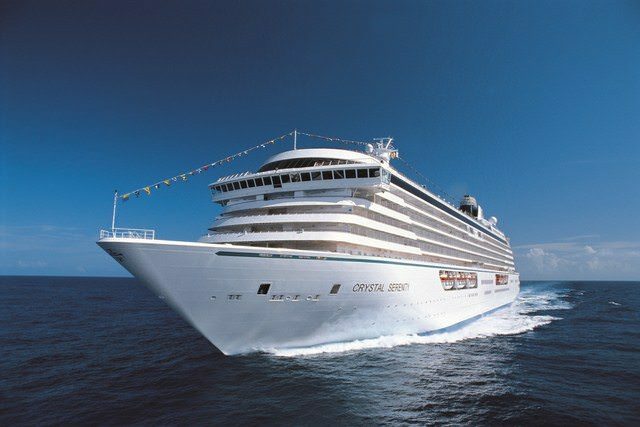 Crystal Cruises announced its full lineup of 2021 luxury sailings aboard Crystal Symphony and Crystal Serenity. In all, 68 all-inclusive voyages span the globe to 238 destinations in 53 countries. From Crystal Serenity’s 139-day “Ancient Dynasties & World Wonders” comprehensive World Cruise to 10 seven-day sailings through the Mediterranean aboard Crystal Symphony, travelers will find opportunities to explore destinations both famous and less visited in 2021. 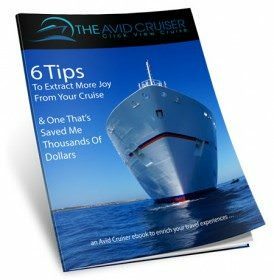 Staying true to Crystal’s philosophy of offering guests numerous choices, including shorter sailings that are easily combinable with other cruises – without repeating ports – for those seeking an extended vacation. Holiday sailings through the Caribbean with round-trip travel from Miami including two days in Barbados aboard Crystal Serenity; and a New Year’s celebration in Sydney Harbor on a Crystal Symphony voyage through New Zealand’s sounds and wine country and Australia’s coastline. Crystal Cruises’ 2021 voyages are now open for booking. 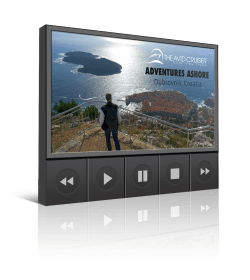 Crystal’s current Book Now Savings begin at up to $2,000 per person for 2021 voyages, and up to $12,500 per person for the full 2021 World Cruise, offering tremendous savings for voyages booked by October 31, 2018.